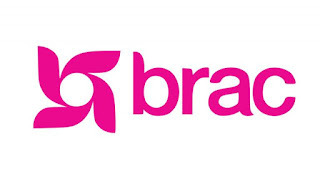 BRAC is one of the world’s largest development organization having extensive development programs globally. BRAC’s vision is a world free from all forms of exploitation and discrimination where everyone has the opportunity to realise their potential. We use an integrated model to change systems of inequity through social development programmes, humanitarian response, social enterprises, socially responsible investments and a university. We are a global leader in developing cost-effective, evidence-based programmes in conflict-prone and post-disaster settings and were ranked the #1 NGO in the world for the last three years consecutively by NGO Advisor. We operate in 11 countries across Asia and Africa. Other duties may include issuing press releases, arranging interviews, case stories and compiling press kits. Developing relationships with key media to secure and grow media coverage online and offline. Master of art in journalism, mass communication, public relation and marketing or any other related field from the recognized university. Five (5) years’ experience working in an International Organization.